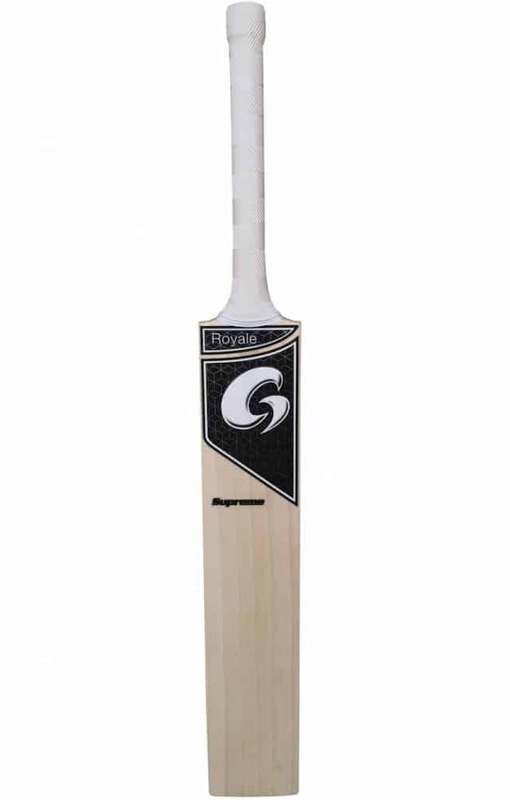 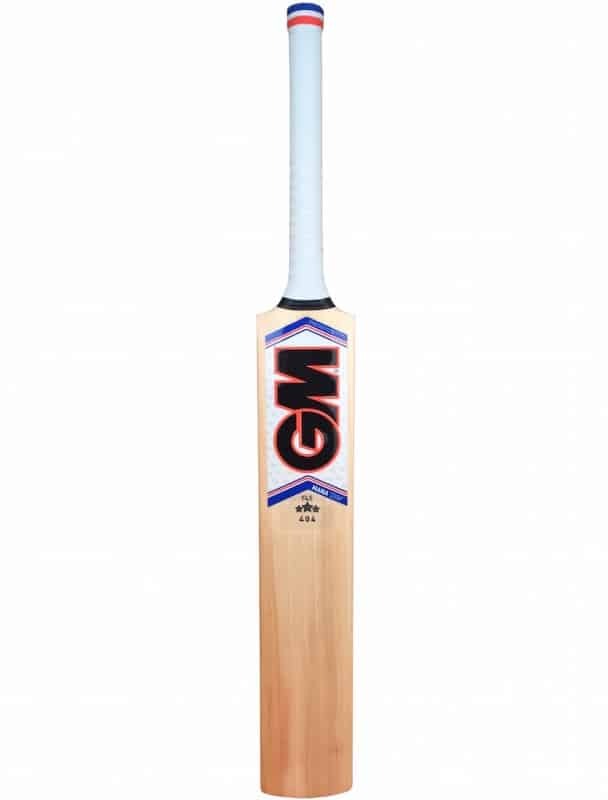 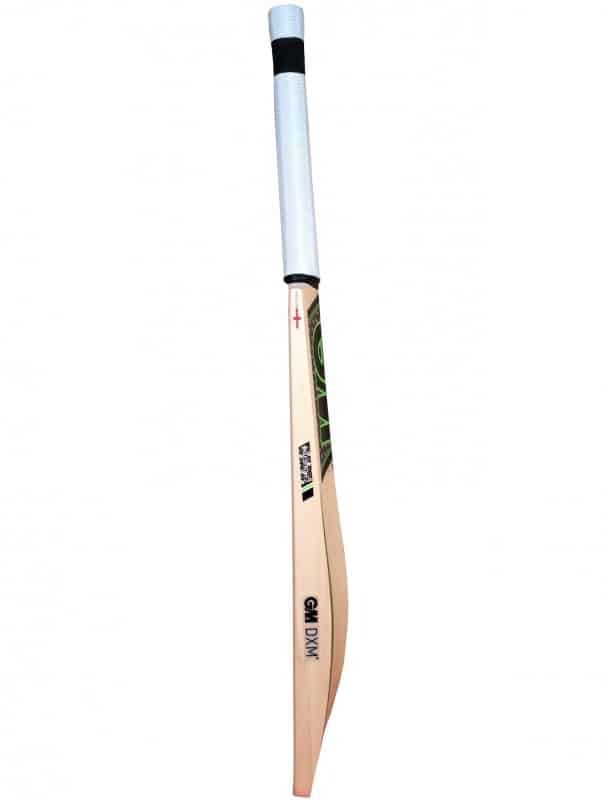 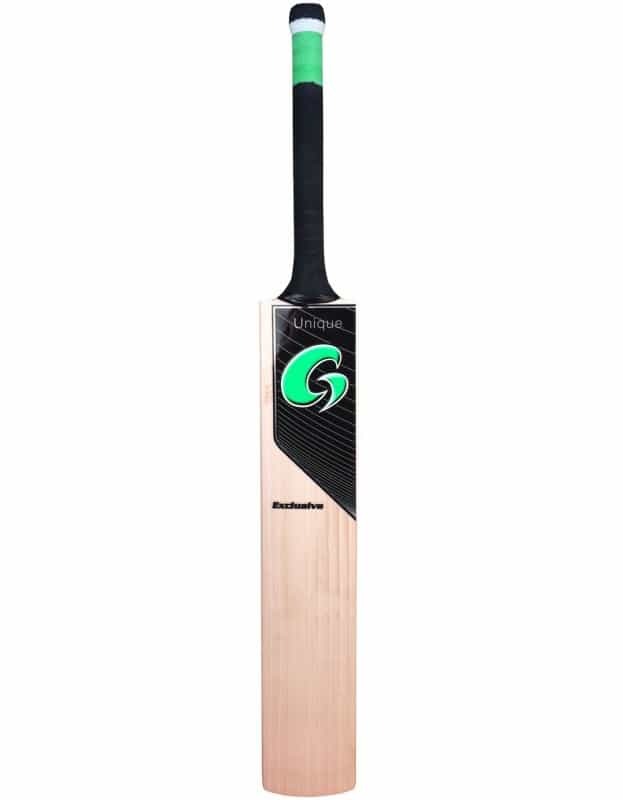 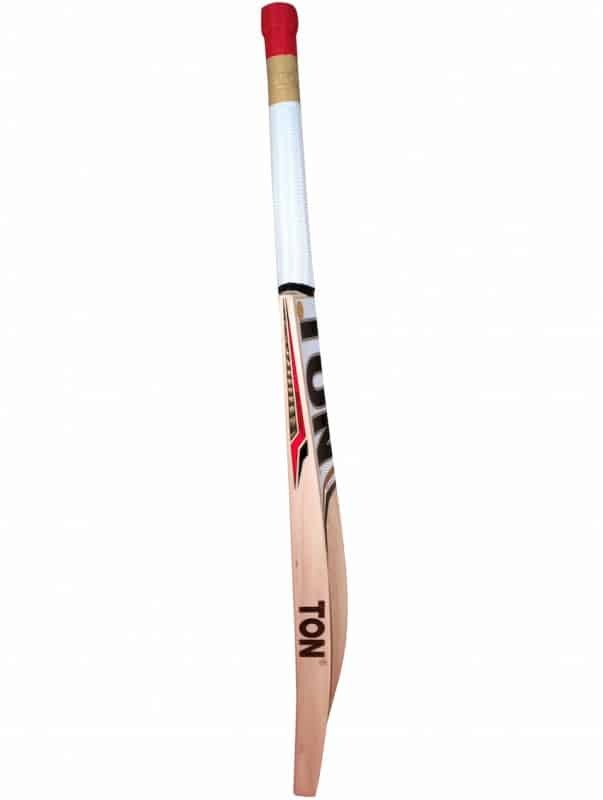 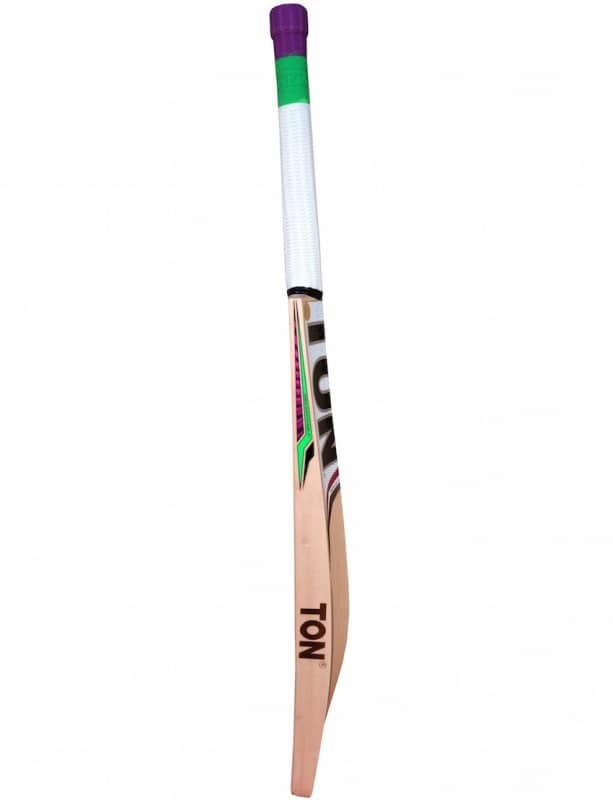 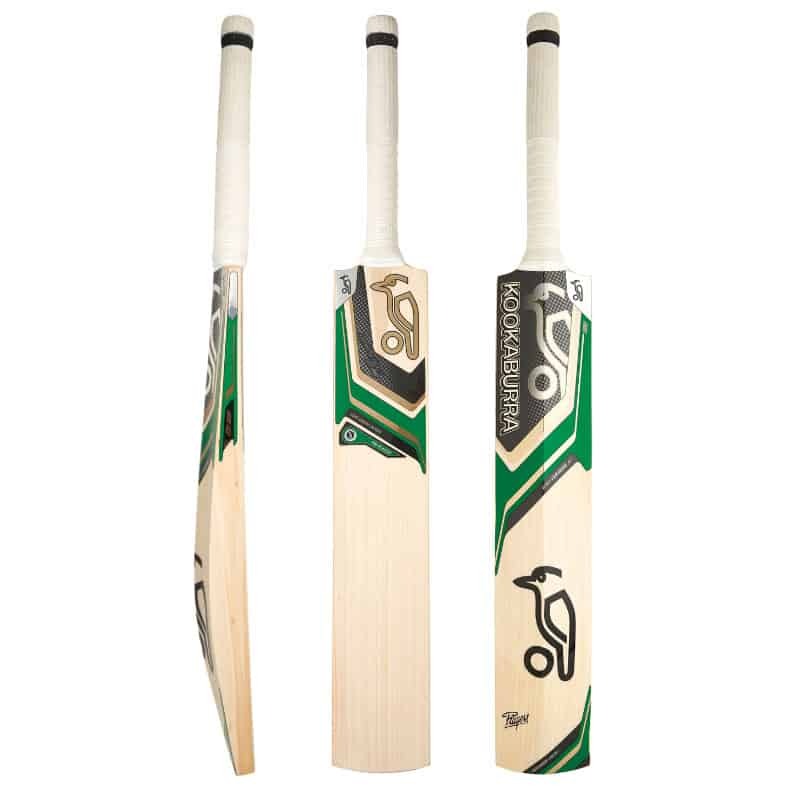 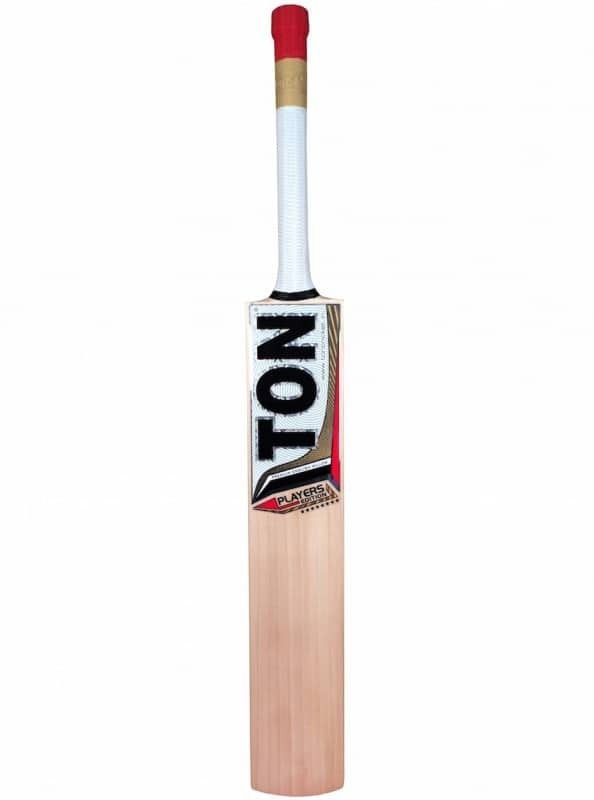 The Royale Supreme junior bat is a full shape with a mid profile providing all over power. 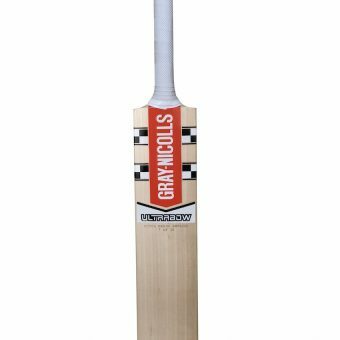 This season the grove junior bats have been made slightly wider than standard junior widths to provide bigger hitting zones. 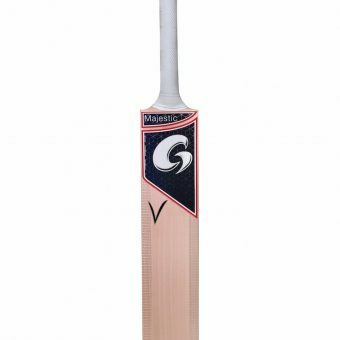 Grove Supreme Junior bats are made from Y2 English willow. 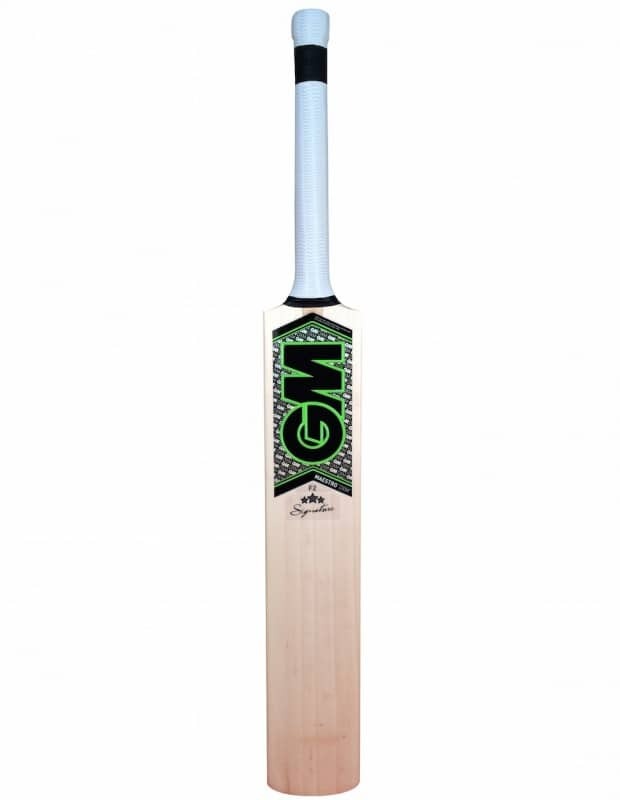 Grove Bats have each been individually selected in the factory to ensure unrivalled quality. 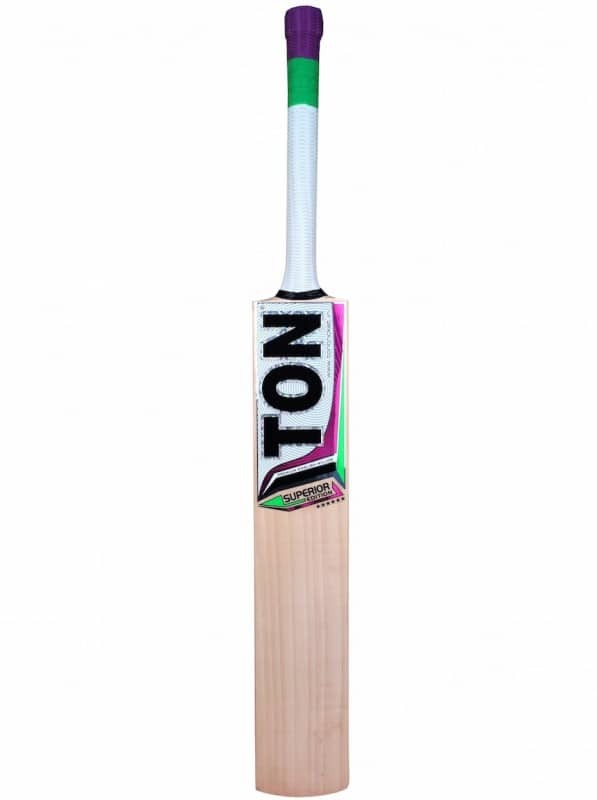 Comes pre knocked in with a fibretec face.